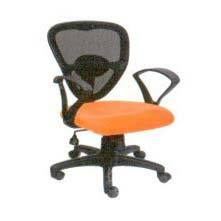 Feego Chairs are specially designed office chairs that makes a person comfortable while at work. They usually have a small pad for the back, classic back rest as well as a lumbar support. This keeps the spine straight and absorbs shock to limit the stress the back is exposed to, during a long day. 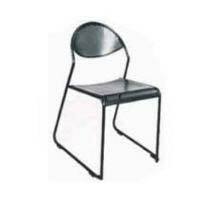 These chairs are designed not only to make work more comfortable but also make the workers more efficient.